The Zeltu X Pod Device is a vape starter kit that’s designed for new users, powered by a 1000mAh battery this pod kit features one button operation and a refillable pod with a 2ml capacity. A mouth to lung inhale mimics the draw of a cigarette ideal for those looking to switch to vaping. 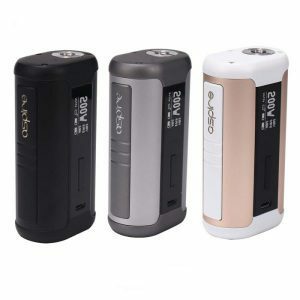 The Zeltu X Vape features a compact body, large battery life and protective top cap makes the Zeltu X a mod that’s convenient to use on the go. The built in 1000mAh battery can be recharged via the USB port, with the charging lead that’s included with the kit. 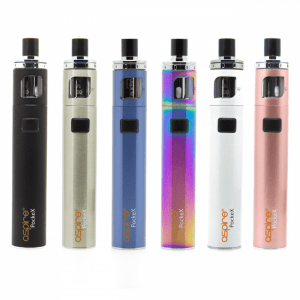 Included is the Zeltu Pod which can be refilled numerous times when empty, and are compatible with a range of higher PG e liquids – even salt nic e liquids. 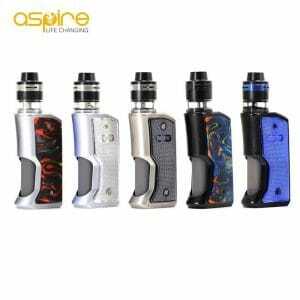 There’s an inbuilt coil in each pod in 1.6 Ohm resistance for mouth to lung vaping. Totally satisfying, probably the most satisfied i have been since giving up vaping. Great vapor production, flavour and works wonderfully well with salt e-liquids, which again offer much more satisfaction. Great ‘Out & About’ kit. 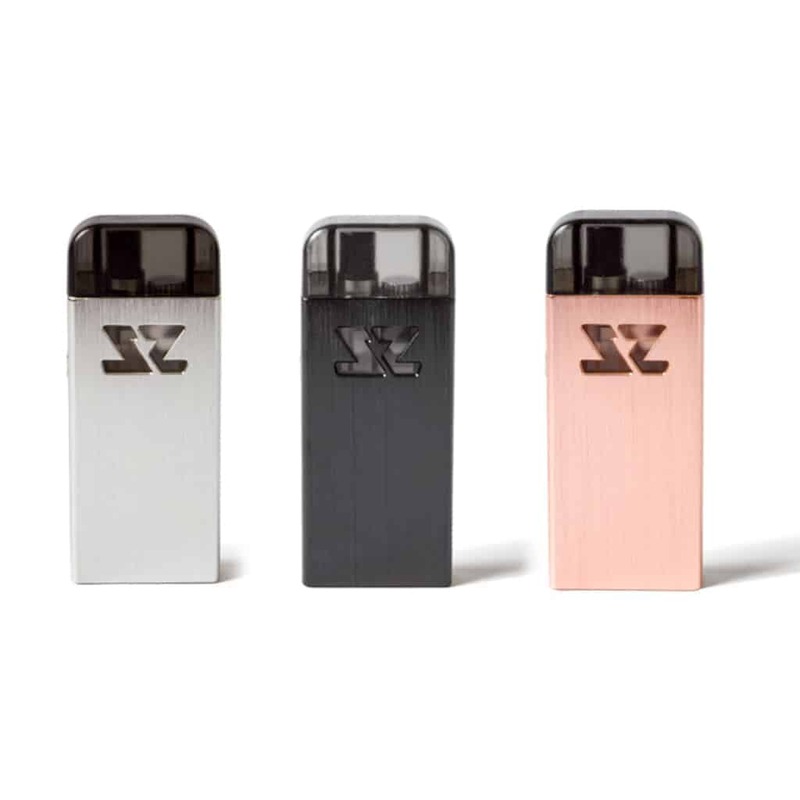 The Zeltu X is an awesome piece of kit that is only slightly bigger than a lighter. Sturdy and durable, great delivery and battery life, the pods are simple to refill. 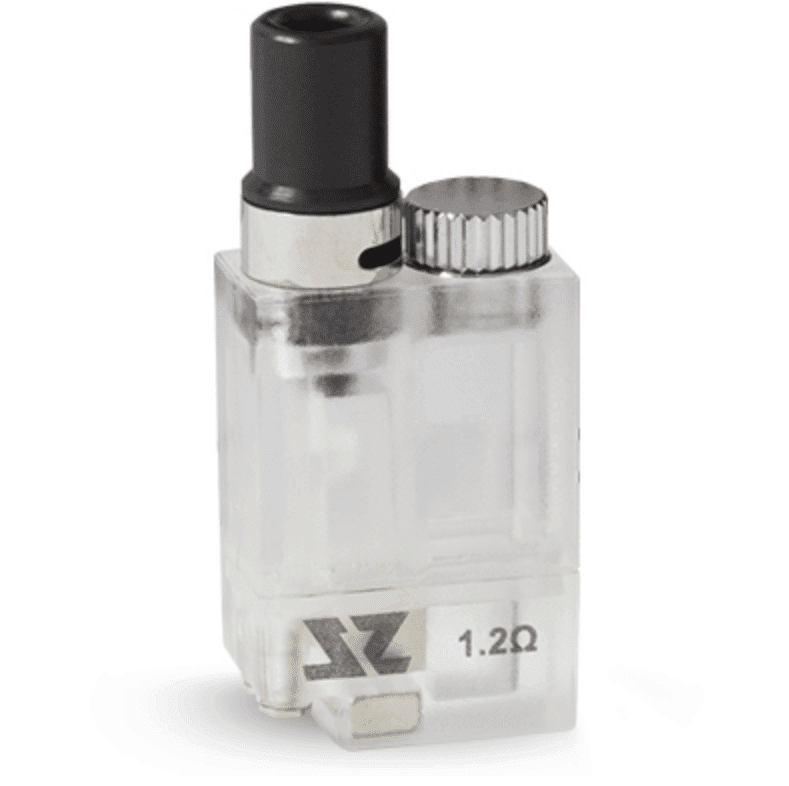 Brilliant for a night out as the unit is very discreet and the magnetic top ensures the mouthpiece stays clean. I would recommend this to anybody.